Below is the link to the article featuring the green buy soma online no prescription overnight roof of the house in Castlecrag. Below are the associated images. 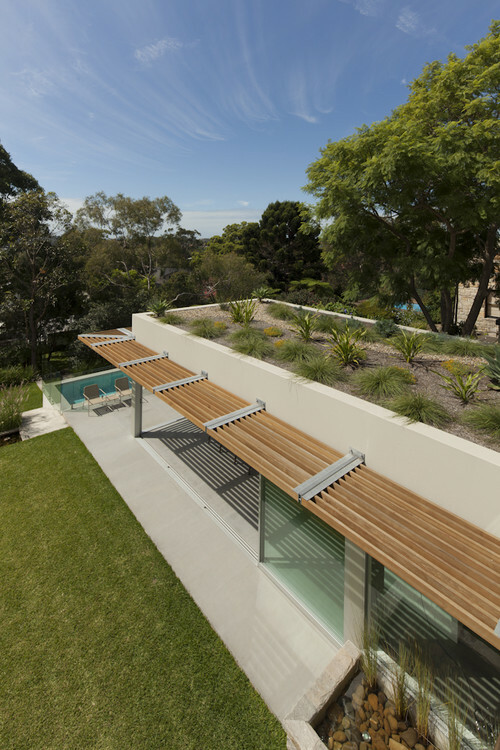 Cedar awning and green roof on the Castlecrag House. 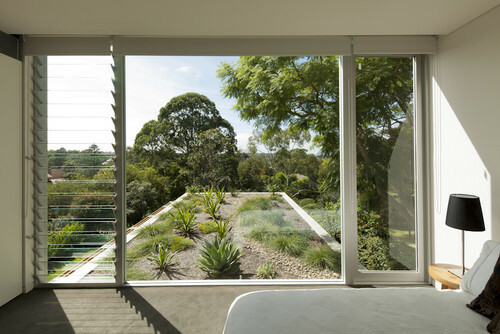 View of planted roof from the bedroom.